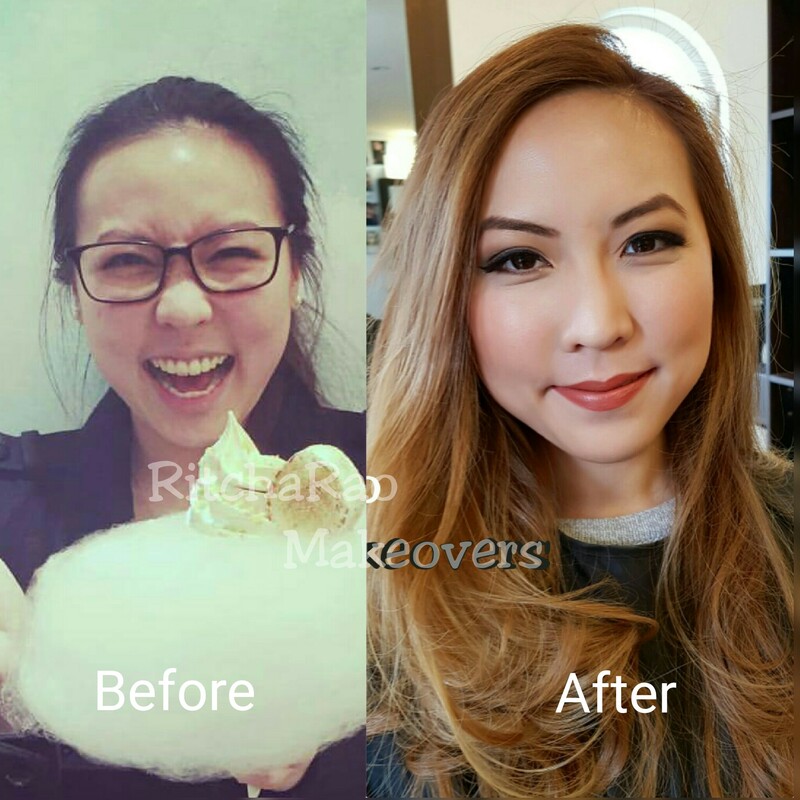 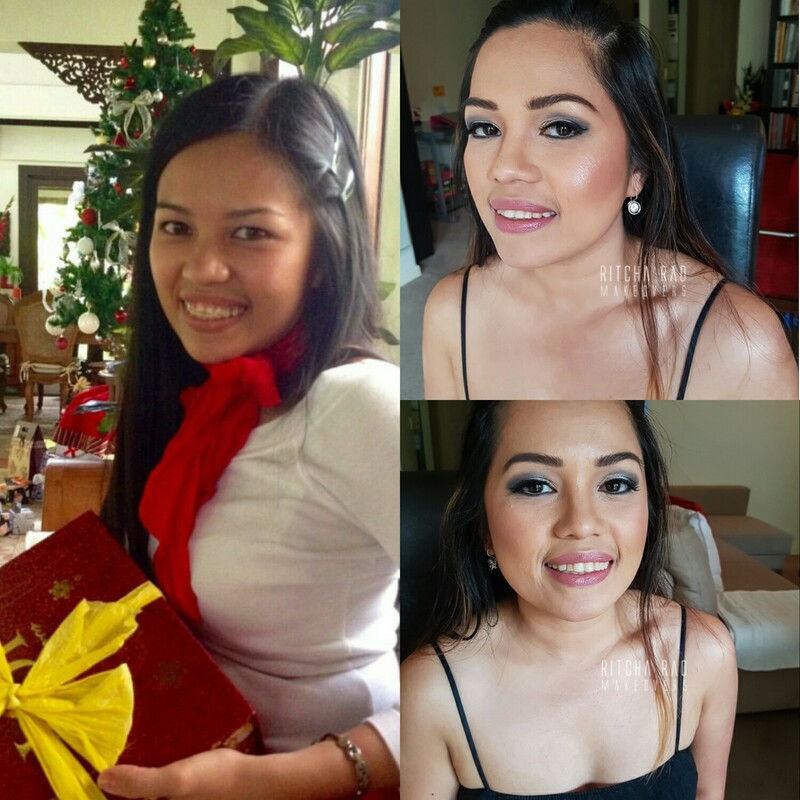 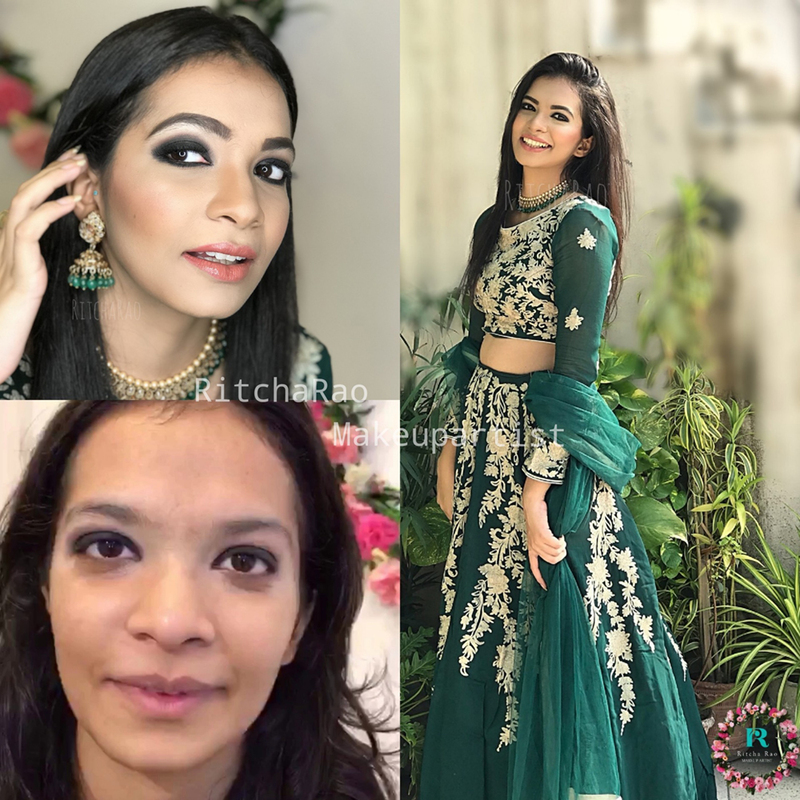 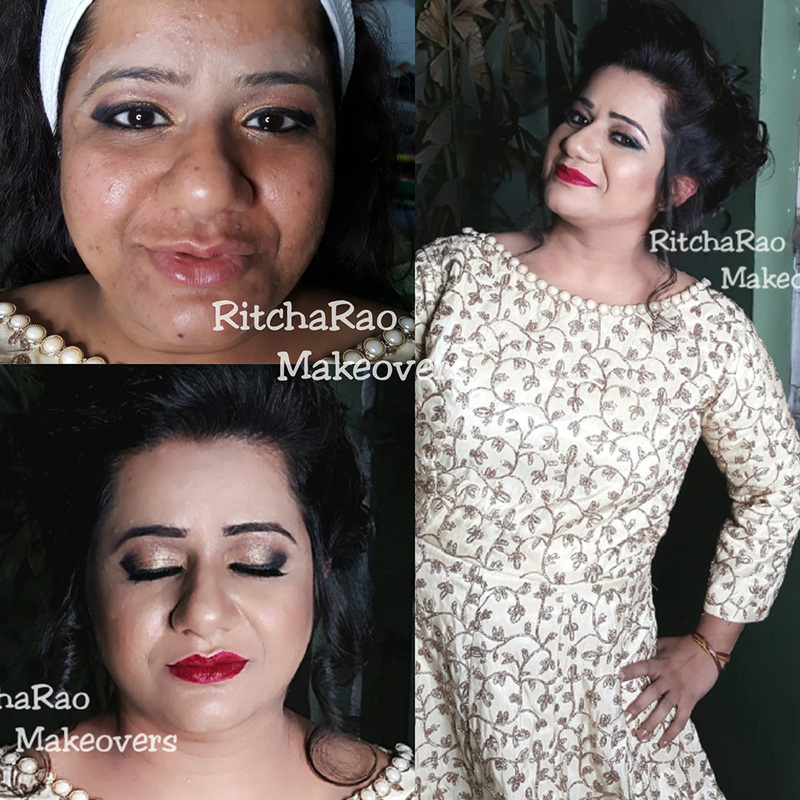 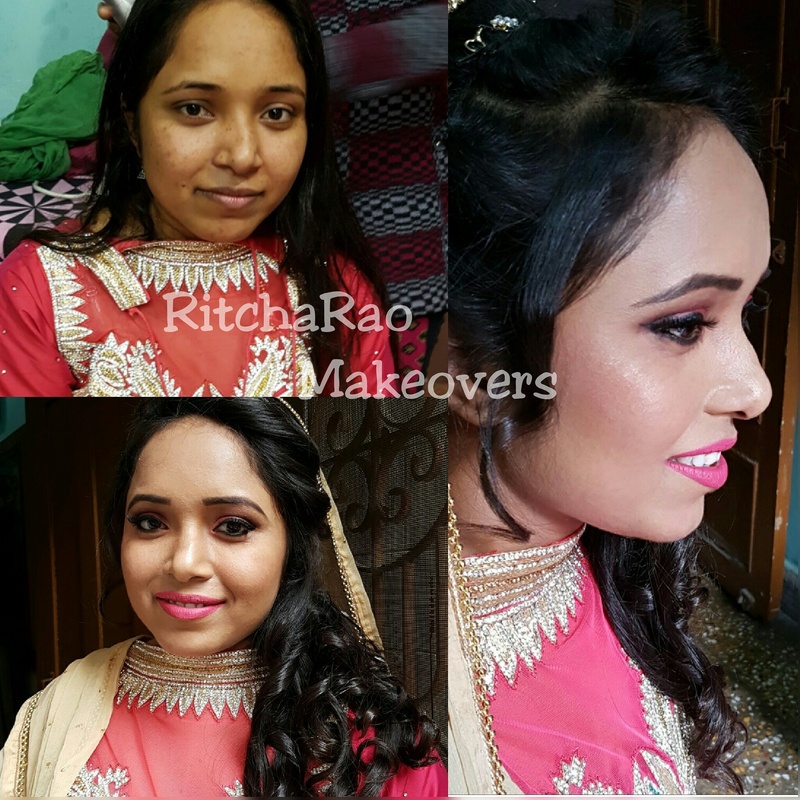 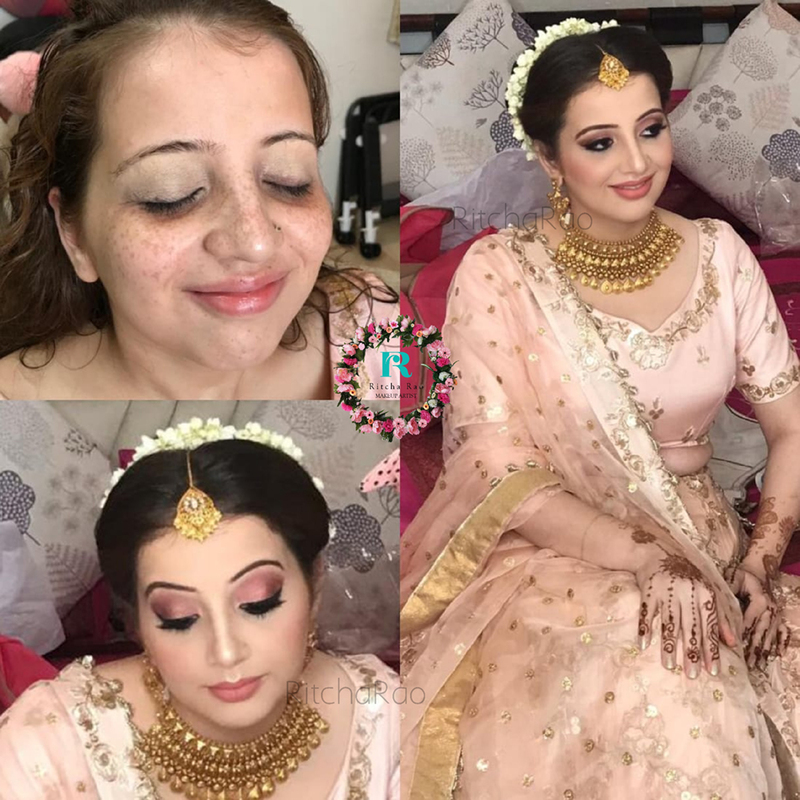 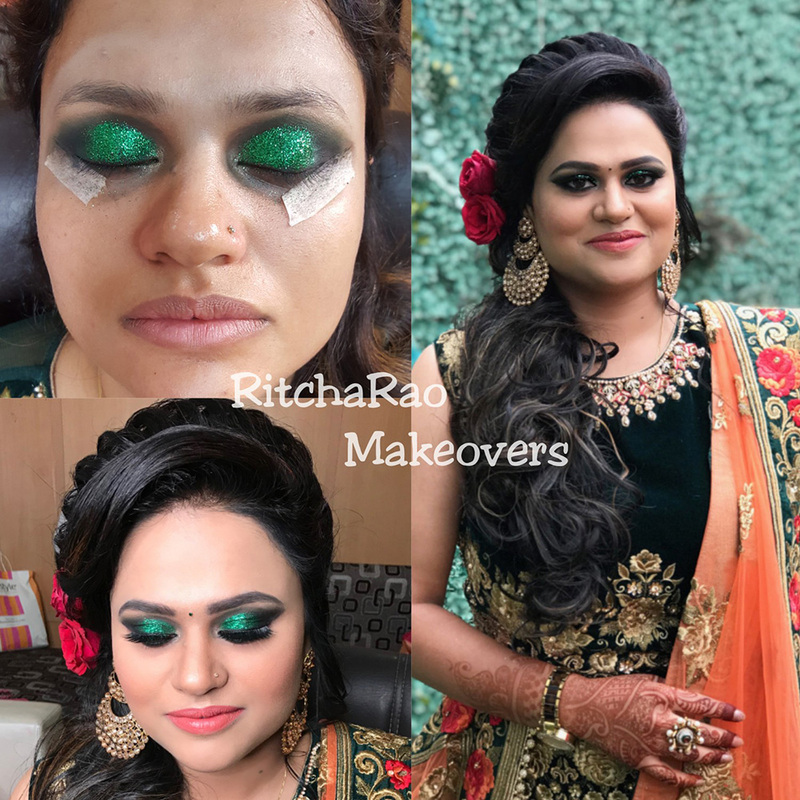 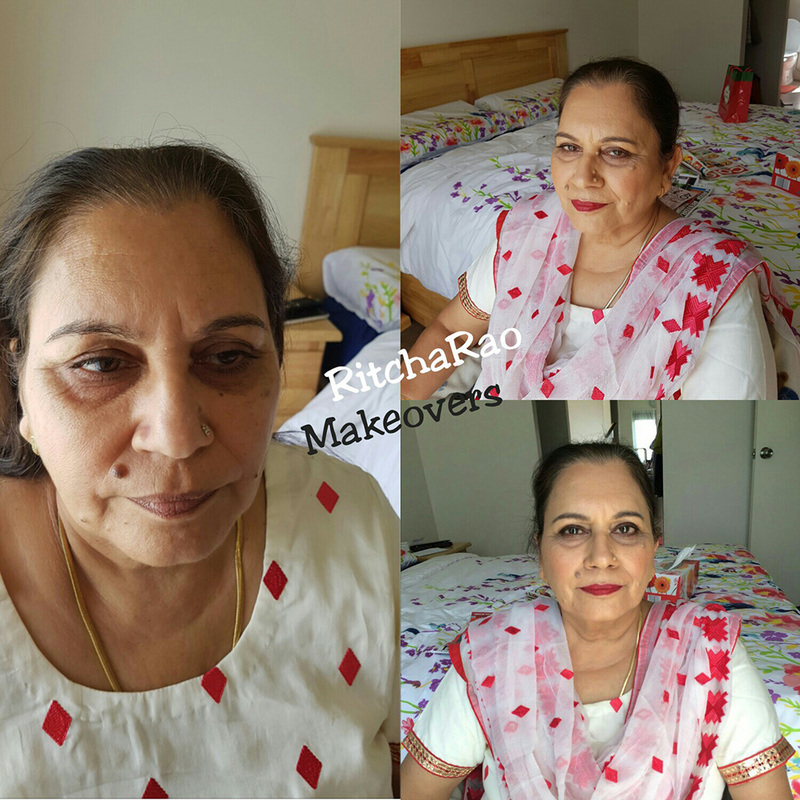 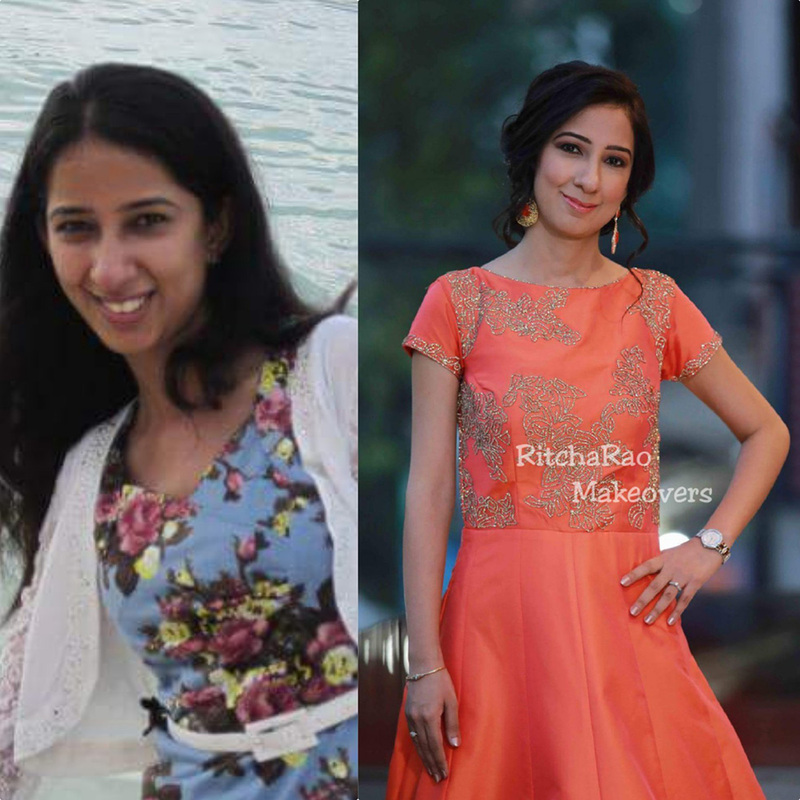 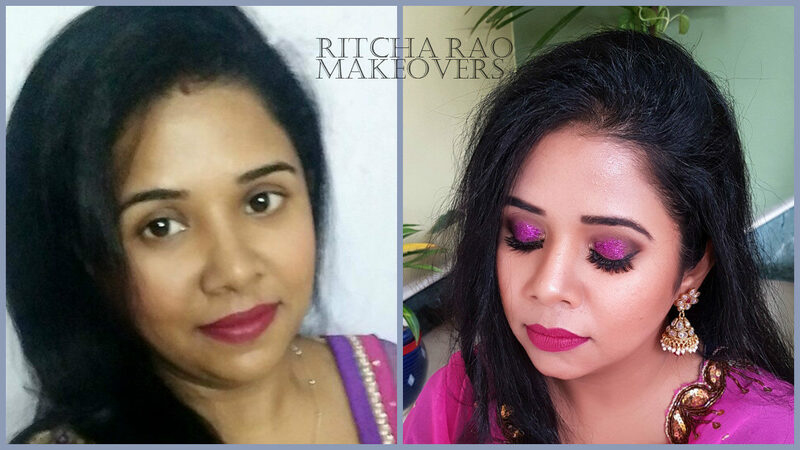 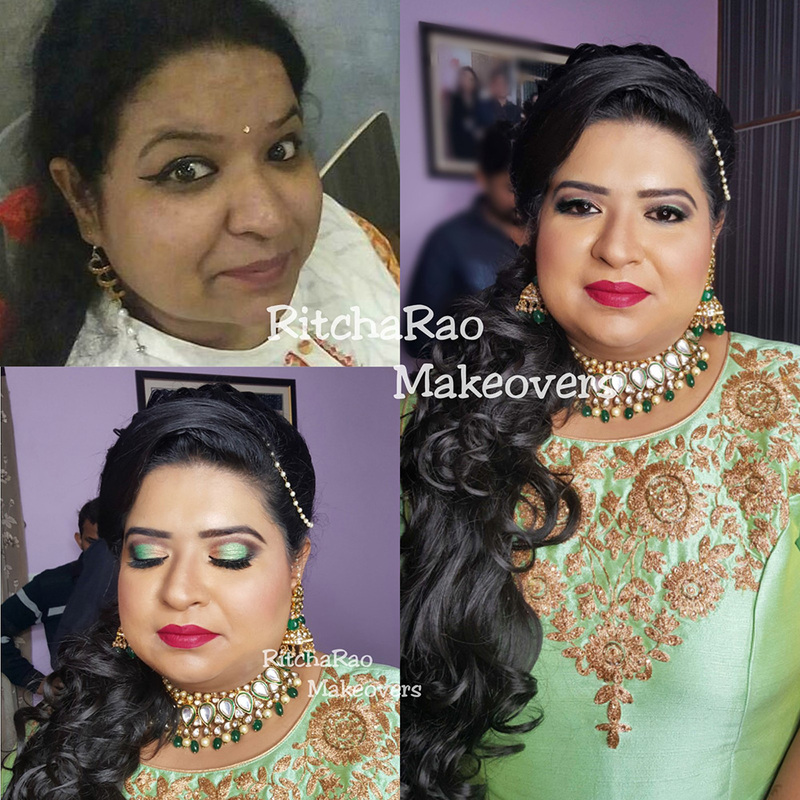 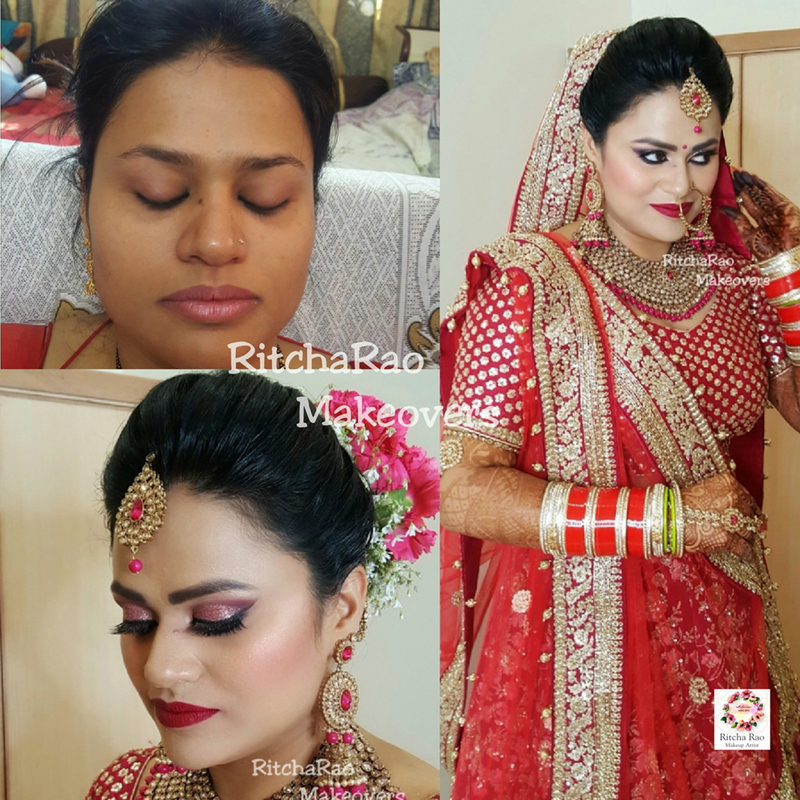 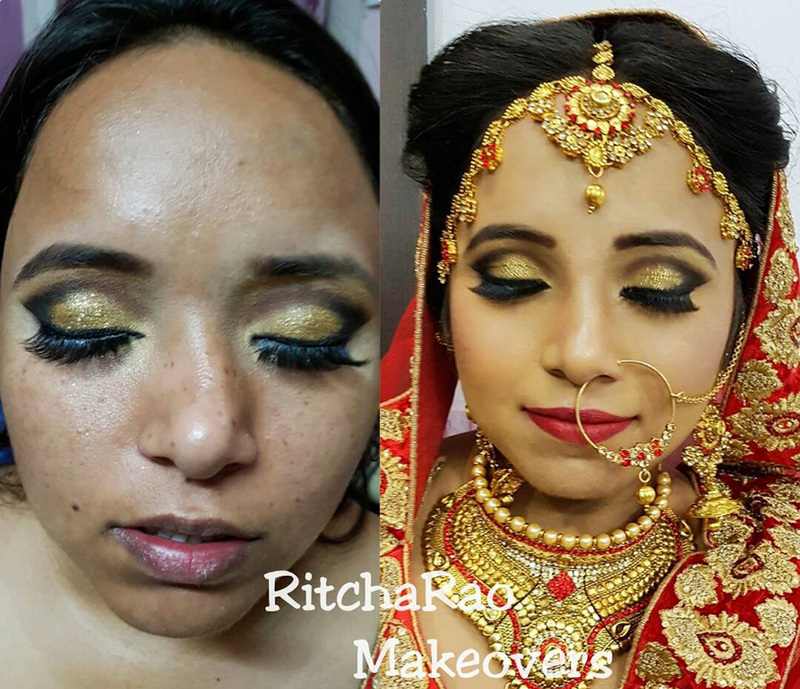 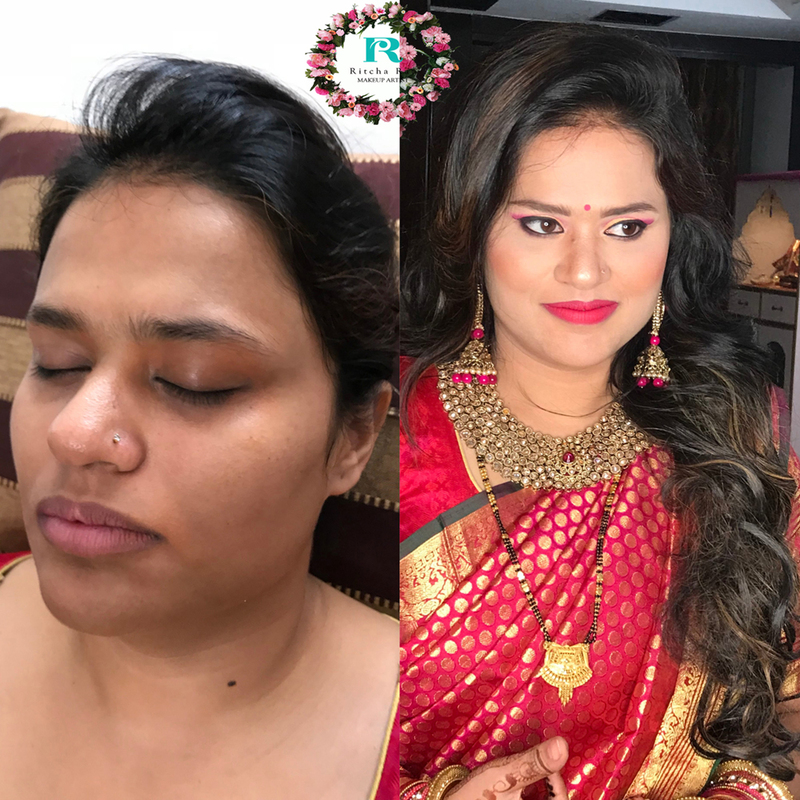 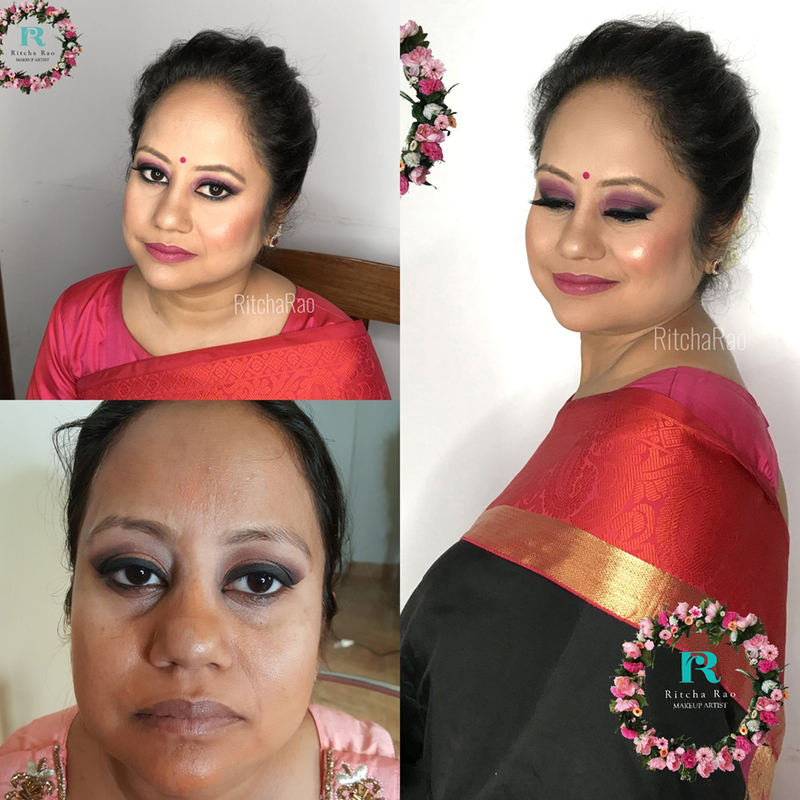 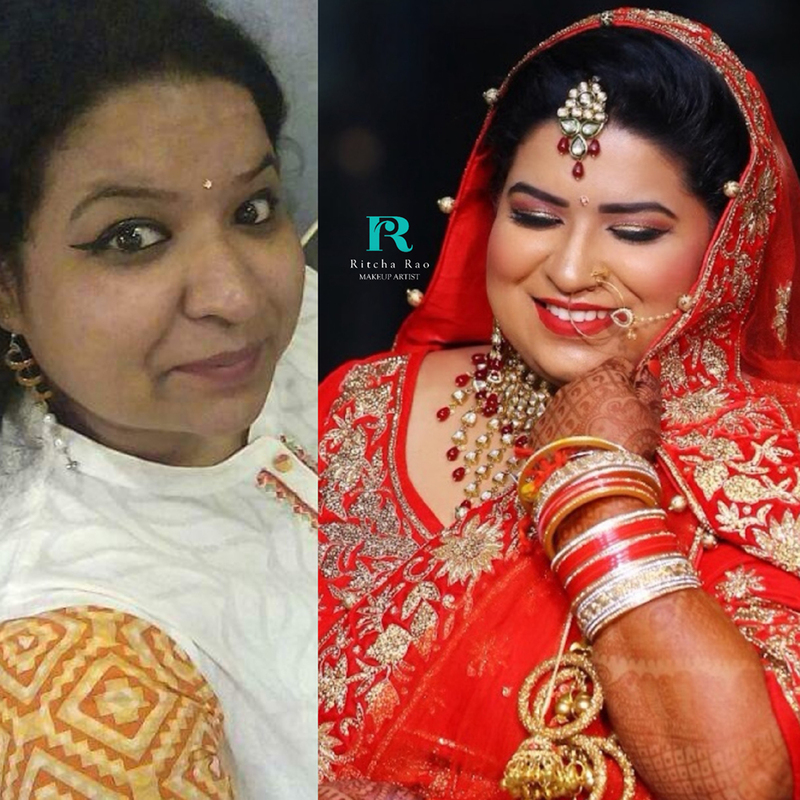 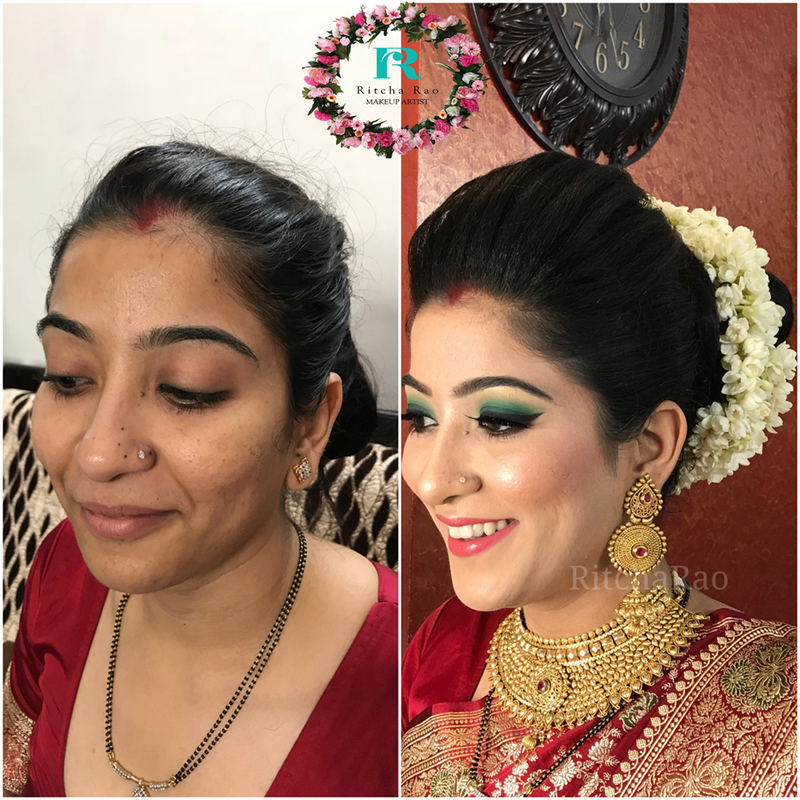 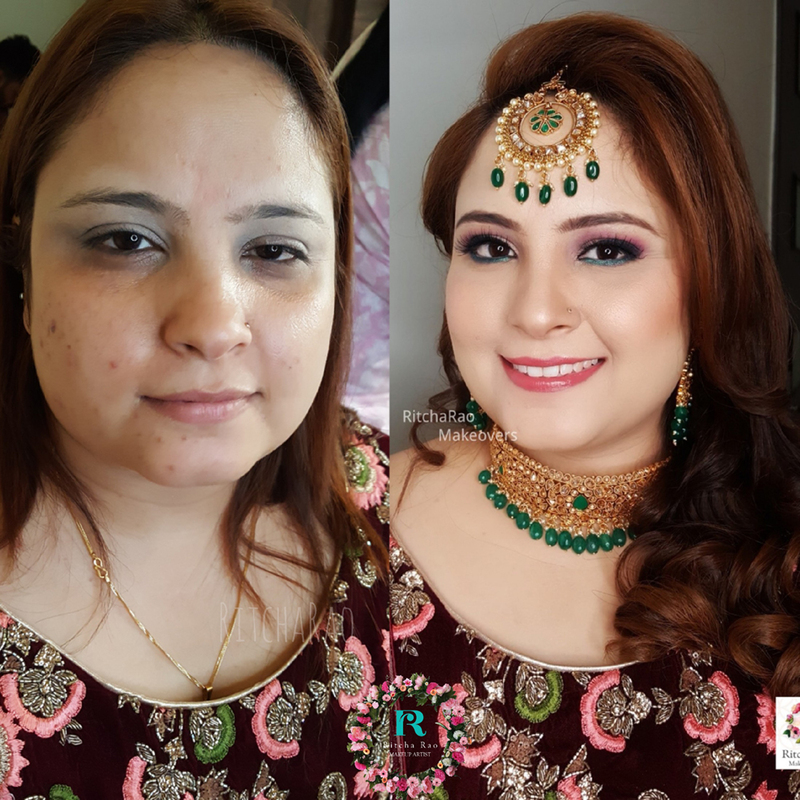 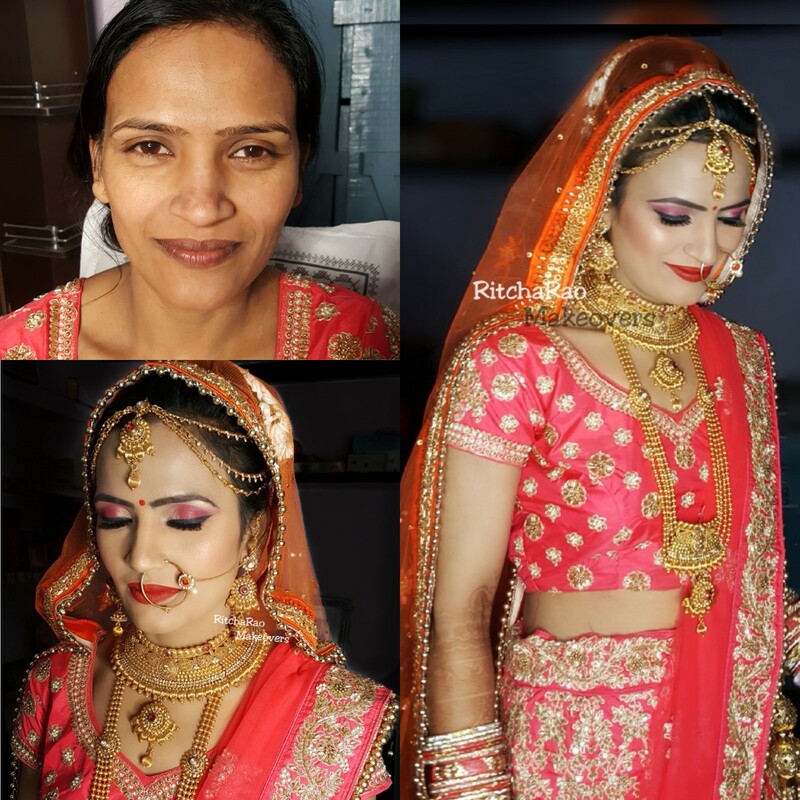 Some of my Specialties are HD Airbrush Wedding makeup, Natural makeup, Performance/ Drama makeup, Party makeup, Fashion/ Portfolio makeup and Special effects makeup. 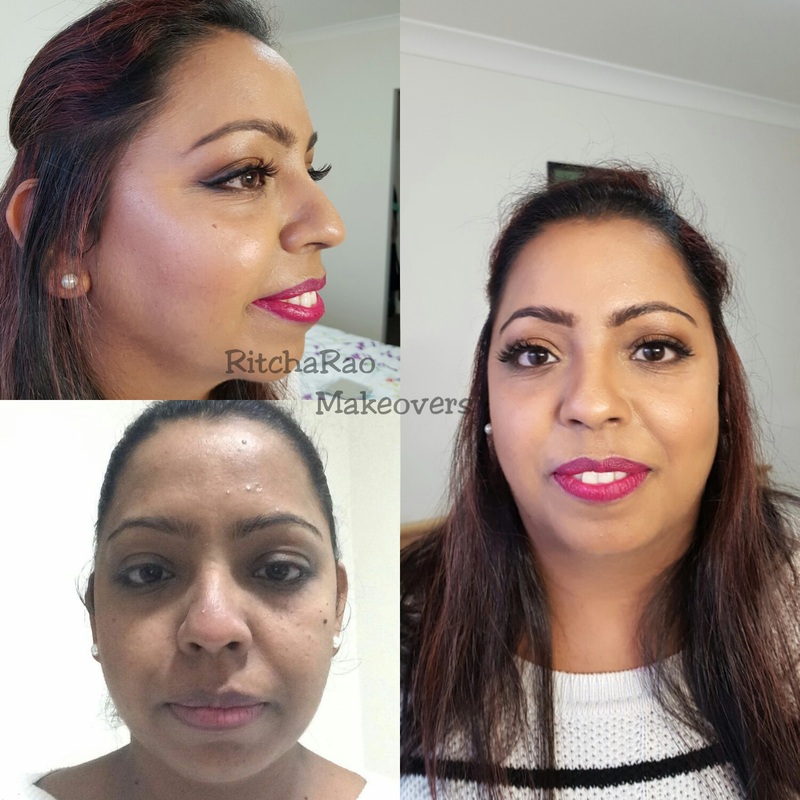 I specialize in Airbrushing- which is using an airbrush compressor to apply foundation for a completely flawless look. 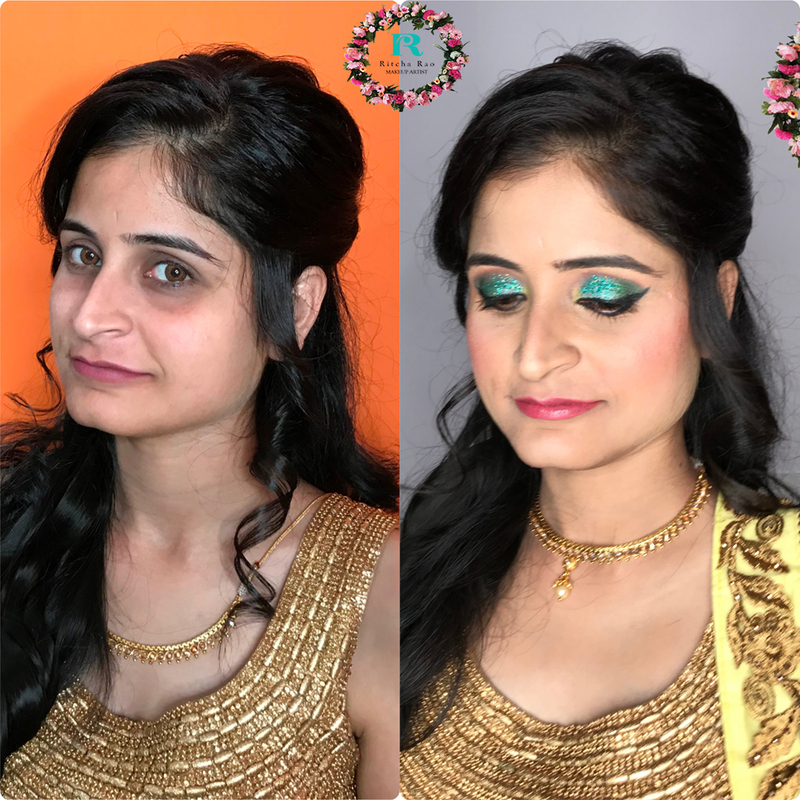 January 12, 2017 Hello world!